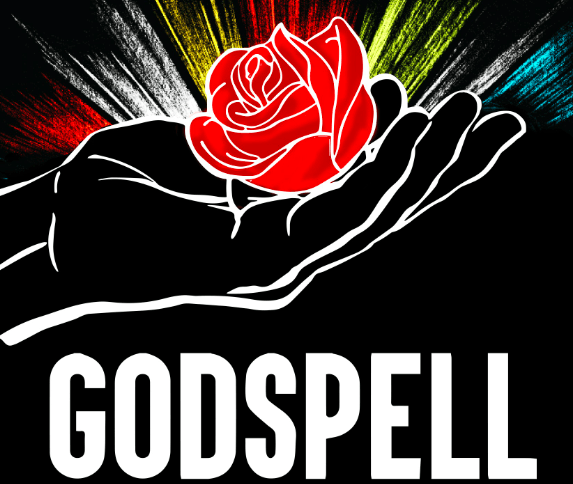 Paramount Live returns to the stage with the Broadway classic Godspell. With music and lyrics by Stephen Schwartz and book by John-Michael Tebelak, this musical, based on the gospel according to St. Matthew, opened in 1971 and has been revived countless times since. This production, directed by Lawrence and Candi Badanai and featuring Paramount Live’s senior troupe, is sure to be a smash hit. The talent of the 19 cast members has been recognized in recent music festivals and high school idol competitions. The combination of each actor’s singing, dance and acting experience combined with creative costumes and will captivate, amaze and delight audiences. Godspell is on stage at the Paramount Theatre April 23,24,25 and April 30, May 1 & 2, 2015; showtime is at 7:30 pm. Tickets are $15 and are available at Strand Hair Salon, Curves and at the door. 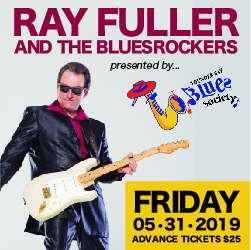 Tickets can be reserved by contacting paramountlive@shaw.ca or texting 252-2127.